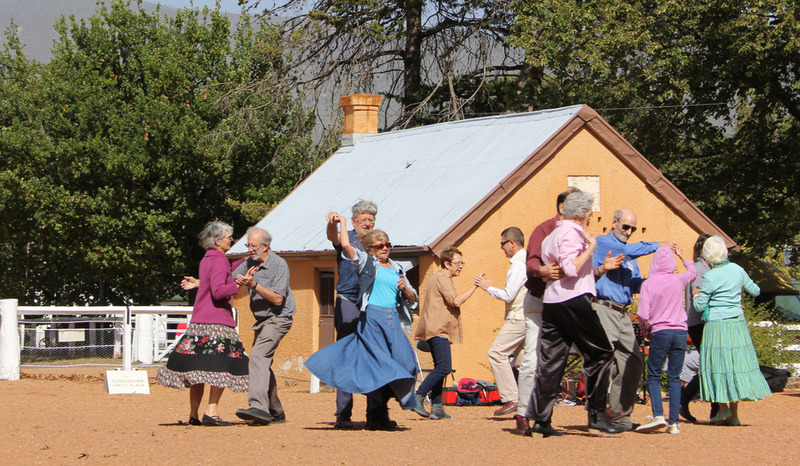 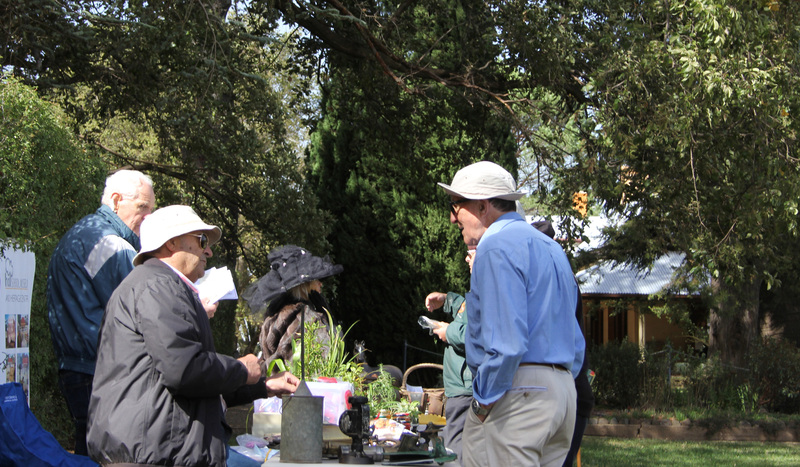 Collaborating with the National Trust ACT, Lanyon Homestead opened its doors to the public for a special Open Day, as part of the Heritage Festival 2018. 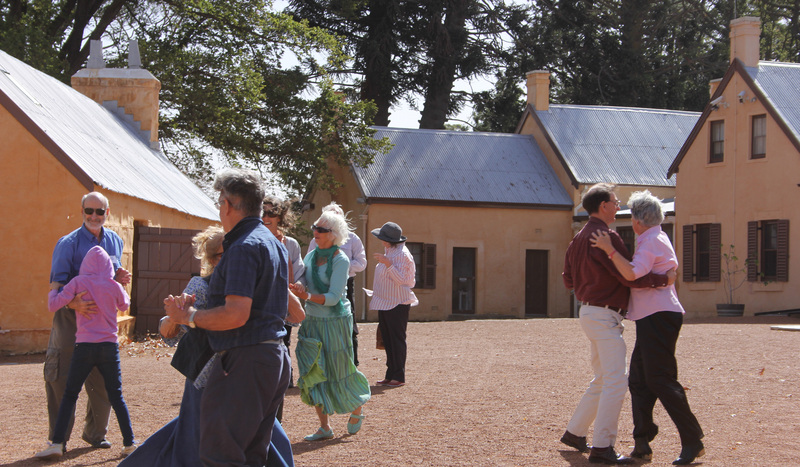 Visitors viewed the beautifully restored 1860’s homestead and enjoyed a tour through the vintage terraced gardens with the Australian Garden History Society. 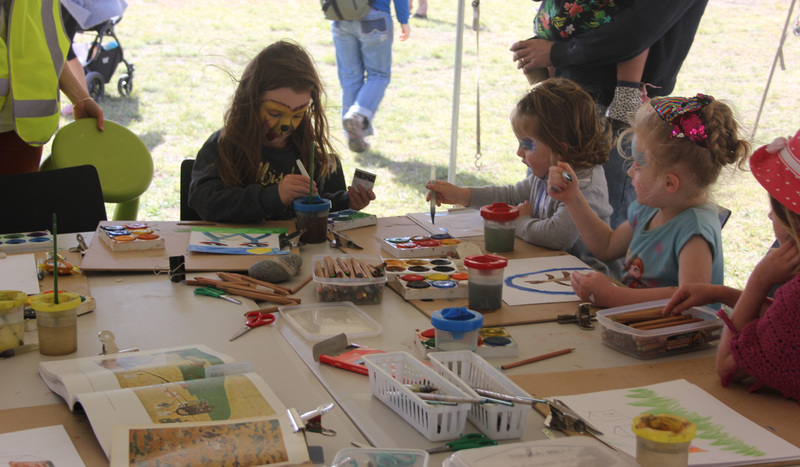 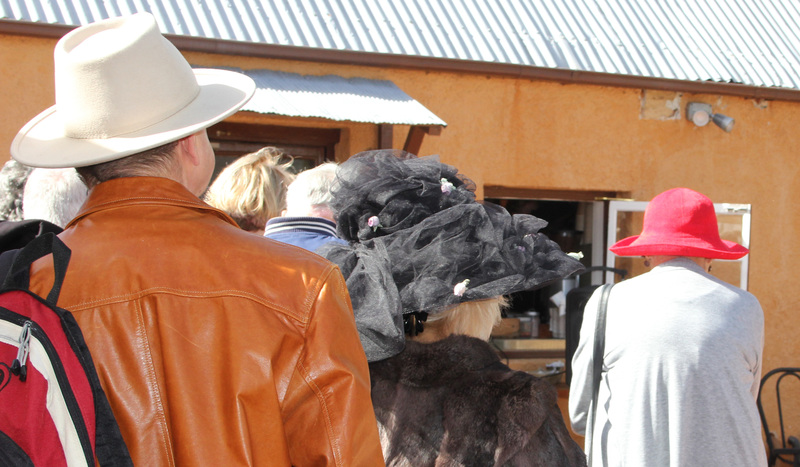 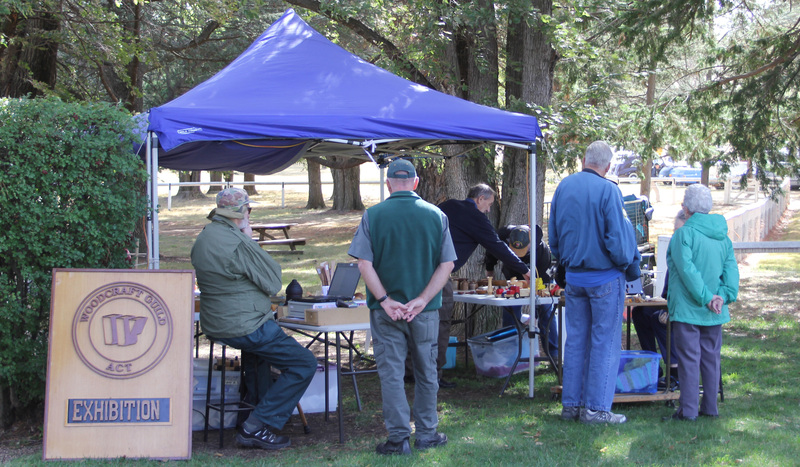 Stalls and demonstrations of traditional crafts such as woodworking and lacemaking provided a glimpse in to the past, while displays of historical objects- including early European and traditional Wiradjuri weapons, early cameras and classic cars meant there was something for everyone. 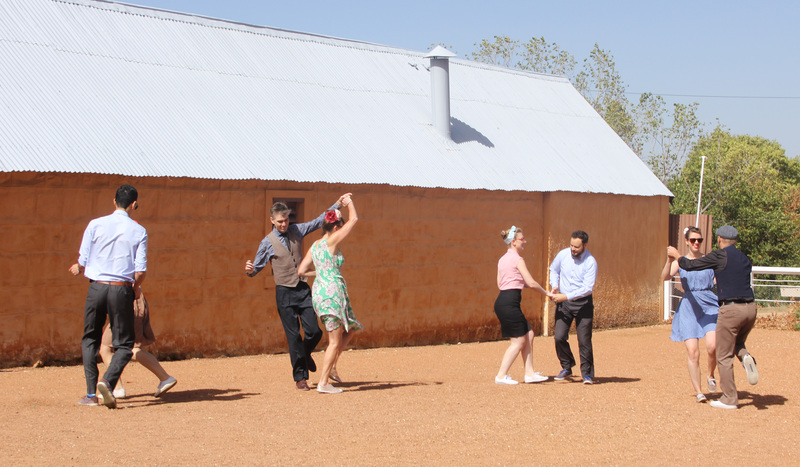 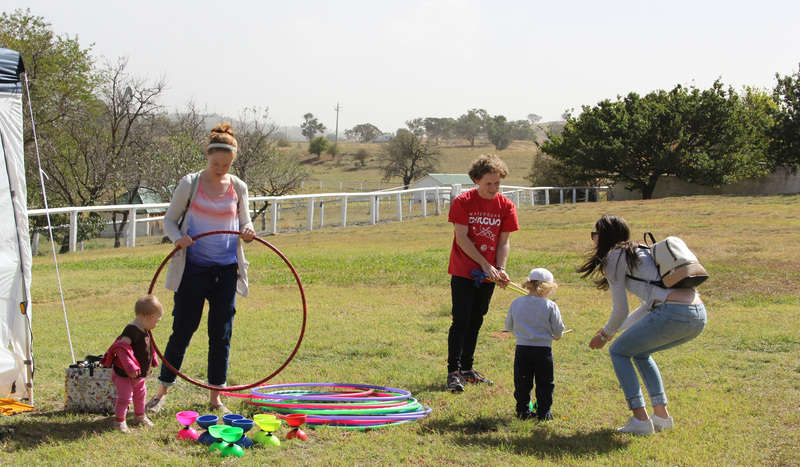 The courtyard came alive with traditional, folk and swing dancing and music, while the machinery shed kept the young ones entertained with pinwheel making, hula hoops, face-painting and contributing to a painted landscape scene under the guidance of artist-in-residence Anne-Marie Jean. 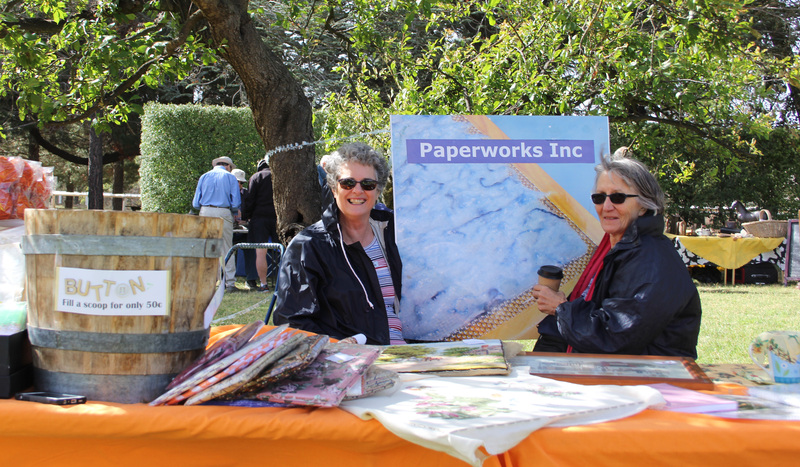 The blustery weather was unable to dampen the frivolity and fun, especially with the home made treats from the cake stall to sweeten the day!